We are currently based in Southern California (United States) and in Manchester (United Kingdom). If you are a potential client and are interested in services we provide, then please click here. 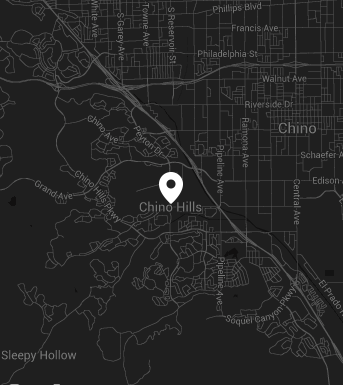 PO Box 1534, Chino Hills, CA 91709, United States of America. Email teamATreflektstudiosDOTcom.